The ‘Homework Portal’ is a one stop shop for parents to gain an insight into their child’s learning. Parents can view their child’s homework assignments, including deadlines and any useful resources the teacher has provided. 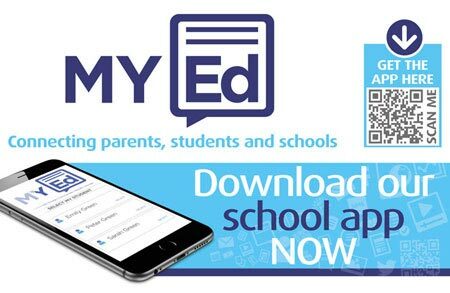 My Ed is the free parent mobile app that gives you a multitude of communication and information features to stay in touch with what is going on at school. 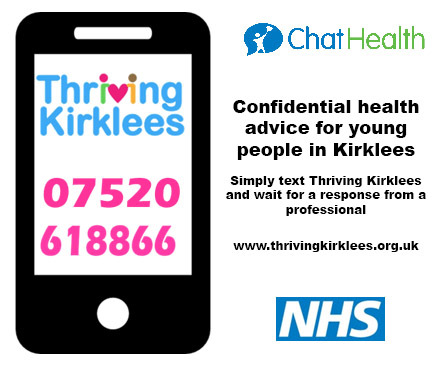 The app gives you direct access to your child’s attendance, timetable, absence records, achievements, behaviour and much more. At North Huddersfield Trust all students are entitled to download the Microsoft Office suite for absolutely FREE on up to 5 home computers or laptops. 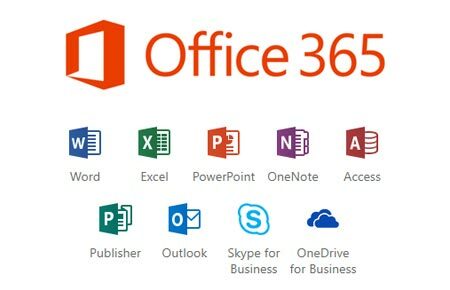 The Microsoft Office package is available to students via their Office 365 email accounts and will install the Microsoft Office suite including Word, Excel and PowerPoint to support students with their learning. Are you planning a spring clean? Please click here for the latest Parent Bulletin. The Uniform Exchange provides free school uniform to any child who needs extra support and encourages children and families to think of others and the environment.